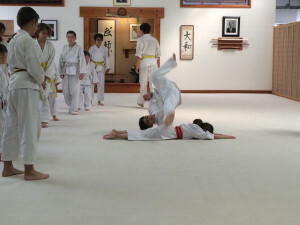 So, (eek) all the students had to practice (eek) their rolling OVER ME. You’re not supposed to haze your sempai! 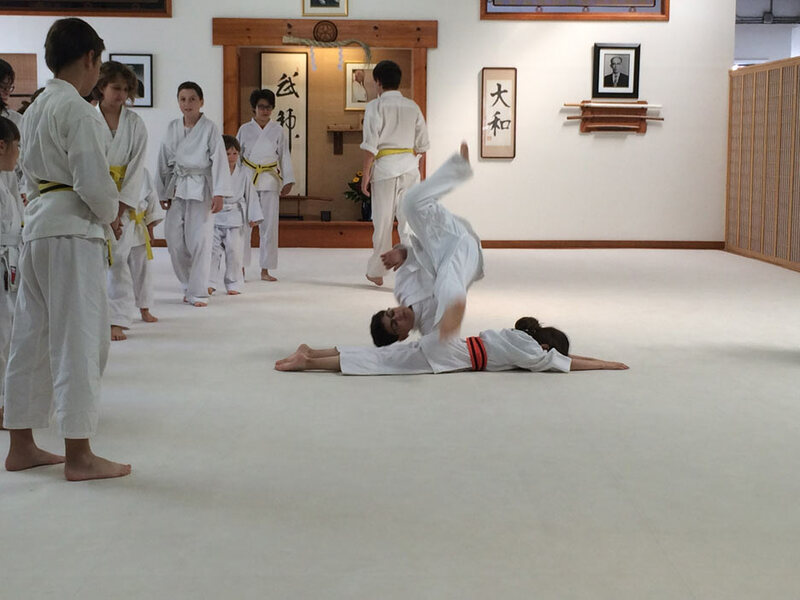 This entry was posted on Sunday, April 24th, 2016 at 3:15 pm	and is filed under aikido, learning, school. You can follow any responses to this entry through the RSS 2.0 feed. You can leave a response, or trackback from your own site.